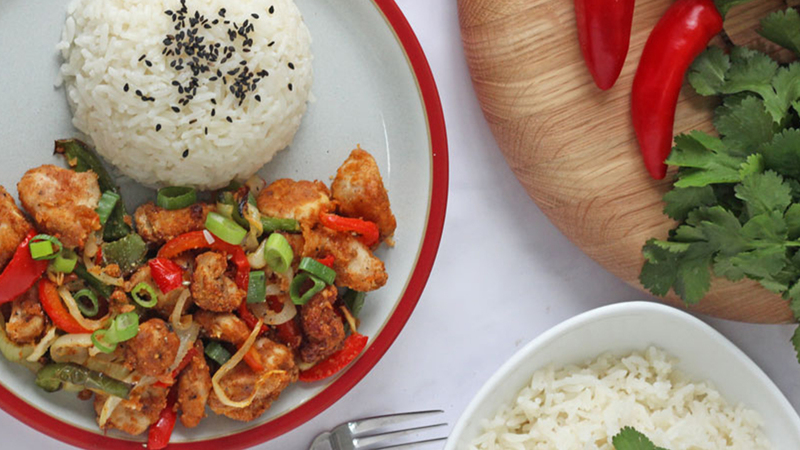 Salt & Pepper Chicken by "My Fussy Eater"
As it’s January, you may have committed to eating a little healthier this year, but that doesn’t mean you have to give up on all of your favourite dishes. 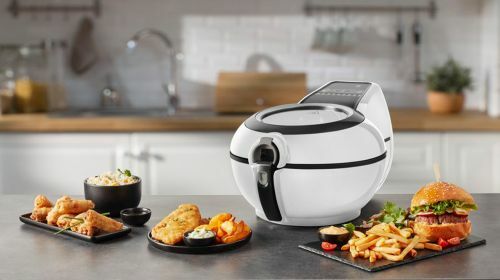 That’s why we have tasked 8 top food bloggers to recreate some of their favourite takeaways in the ActiFry for a delicious, but healthy alternative. The challenge was to create a dish that doesn’t compromise on flavour or nutrients so you can indulge in a guilt-free (but mega tasty) dinner. 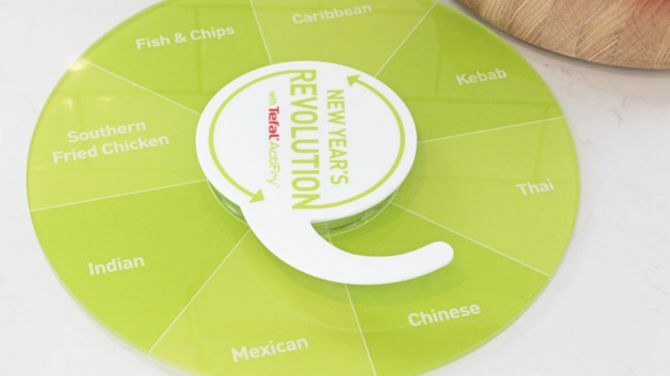 My Fussy Eater spun the Tefal Dinner Spinner (good right? 😉) ….and landed on Chinese. 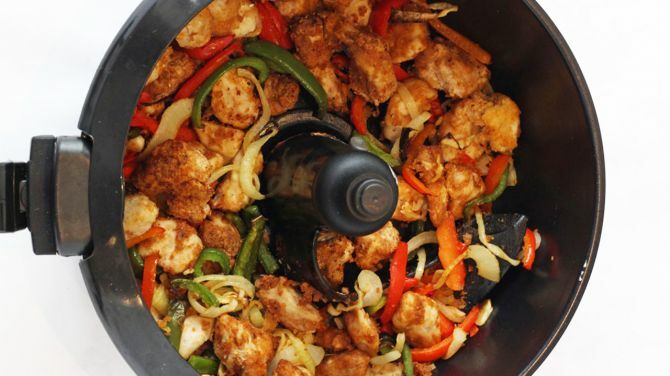 This is a super popular takeaway in Ciara’s household so she was up for the challenge. So if you fancy a Chinese takeaway but without all the calories that come with it… try this amazing looking Salt and Pepper Chicken Fakeaway recipe by My Fussy Eater. 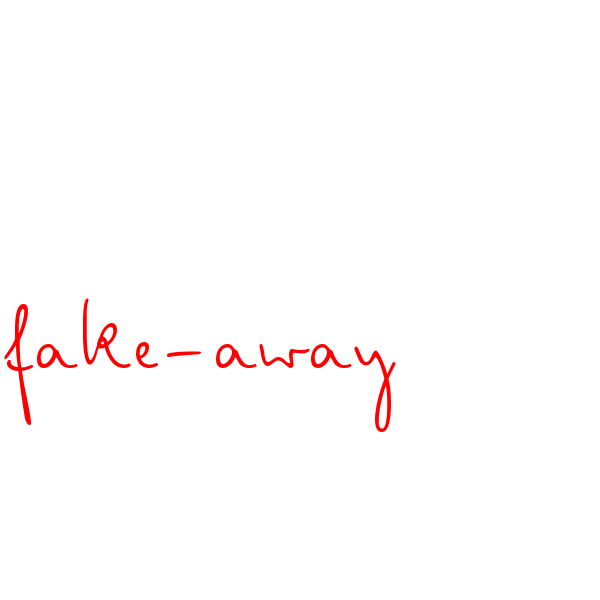 Not only is it tasty and really hits that Friday night takeaway spot, but it’s also packed full of healthy veg. 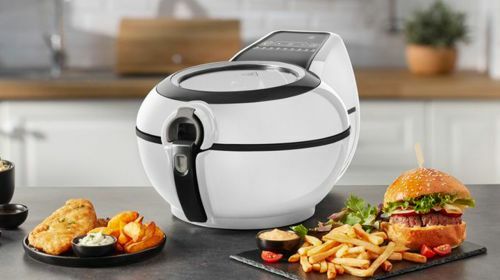 Once you have prepped the ingredients all you need to do is simply pop it in the ActiFry and voila, 20minues later you have your tasty Fakeaway treat.